Conversion of an original private school building and bed sit accommodation into five high quality new apartments. Each apartment consisted of 3 floor client residence and artist’s studio mezzanine. 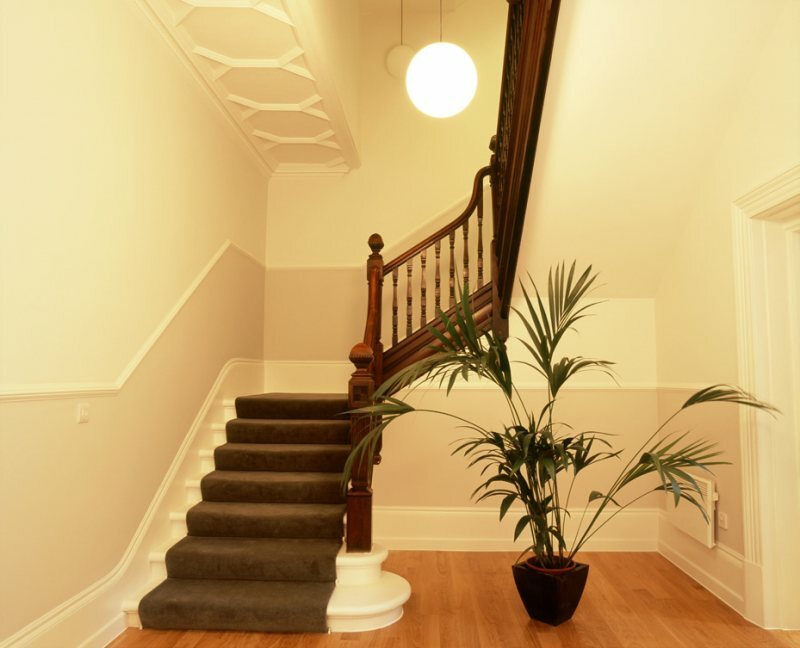 The project included the acoustic upgrading of the building separating ceilings and floors and the restoration of existing period features and other conservation works.